This knit dress would look great paired with wool tights and slouchy boots. 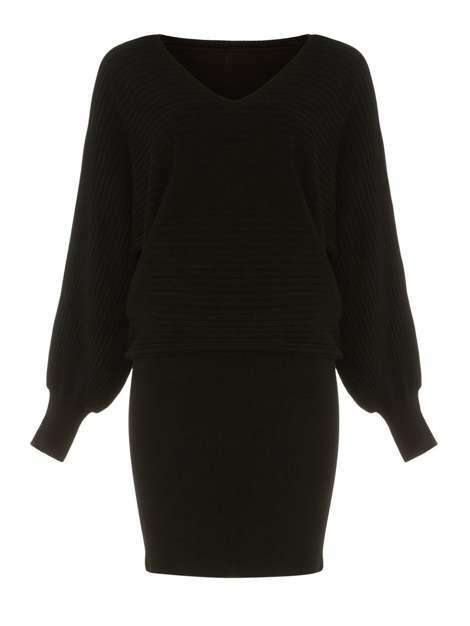 Rhona knit dress by Phase Eight, £44.50 from House of Fraser. Wool trousers are a staple for any smart winter wardrobe. Long camel trousers by Max Mara Studio, £100 from House of Fraser. These versatile slouchy boots are equally styish worn over leggings or paired with a dress. Graham Slouchy boot in Cognac, £375 from Coach. Don't be caught without a scarf! 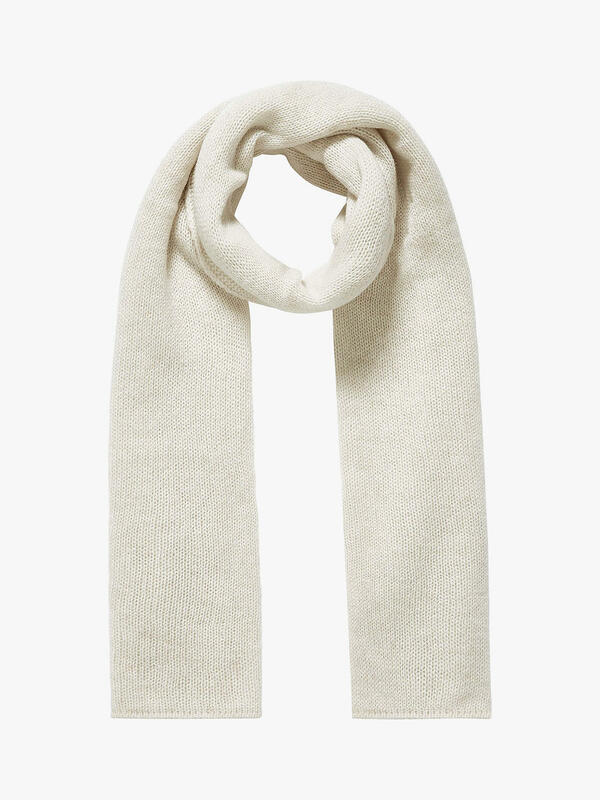 We love this simple gauzy white knit scarf by Brora Cashmere, £139.00 from John Lewis. Keep snow glare at bay with these gorgeous shades. 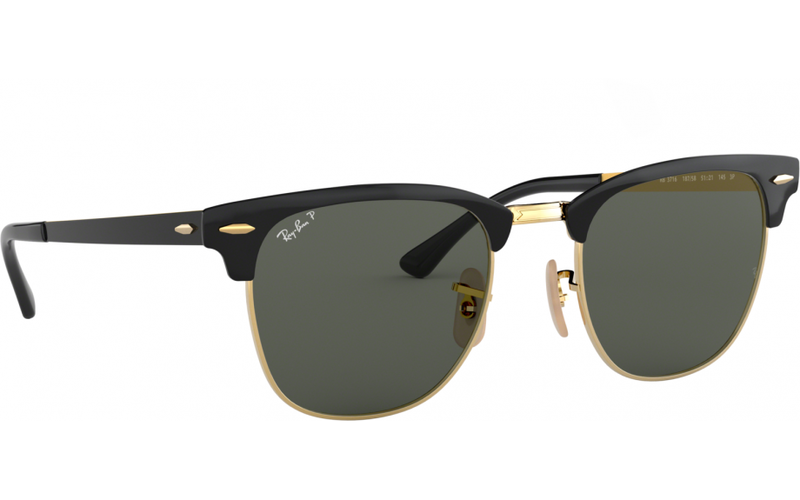 Clubmaster polarised sunglasses by Ray-Ban, £128.96 from Shade Station. No winter wardrobe is complete without a trusty turtleneck jumper to keep you toasty in freezing weather. 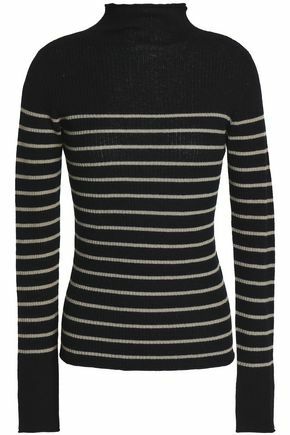 Striped ribbed cashmere turtleneck jumper by Vince, £177.00 from Outnet.com. 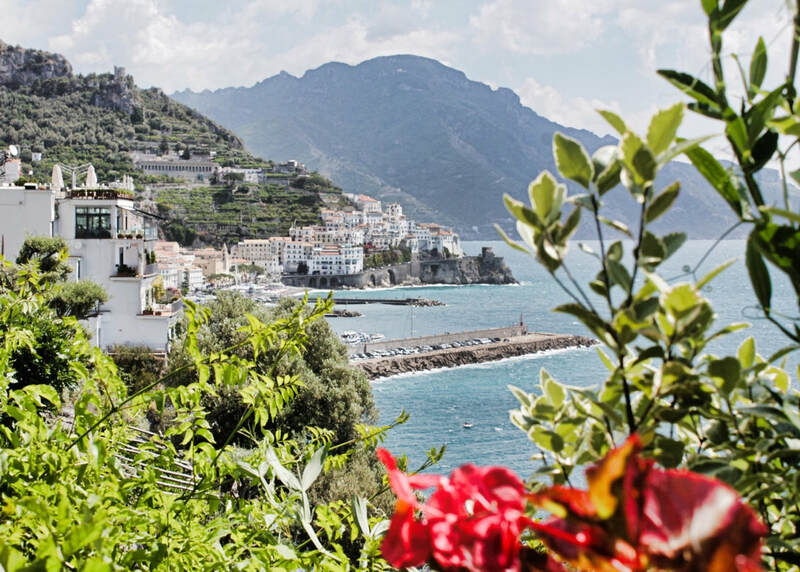 Amalfi is one of our favourite destinations. Boasting great weather, beautiful scenery and an innate sense of style, it has everything you could wish for in a holiday escape. With temperatures soaring in the summer months, you'll feel most comfortable in loose-fitting, lightweight clothes. Also, leave the heels at home and opt for sensible sandals as you'll be doing lots of walking up and down steep hills. So, whether you're lounging by the sea or enjoying an espresso on the patio terrace of the stunning Hotel Santa Caterina, you're certain to look the part. *All prices and information correct as of 24 June 2018. 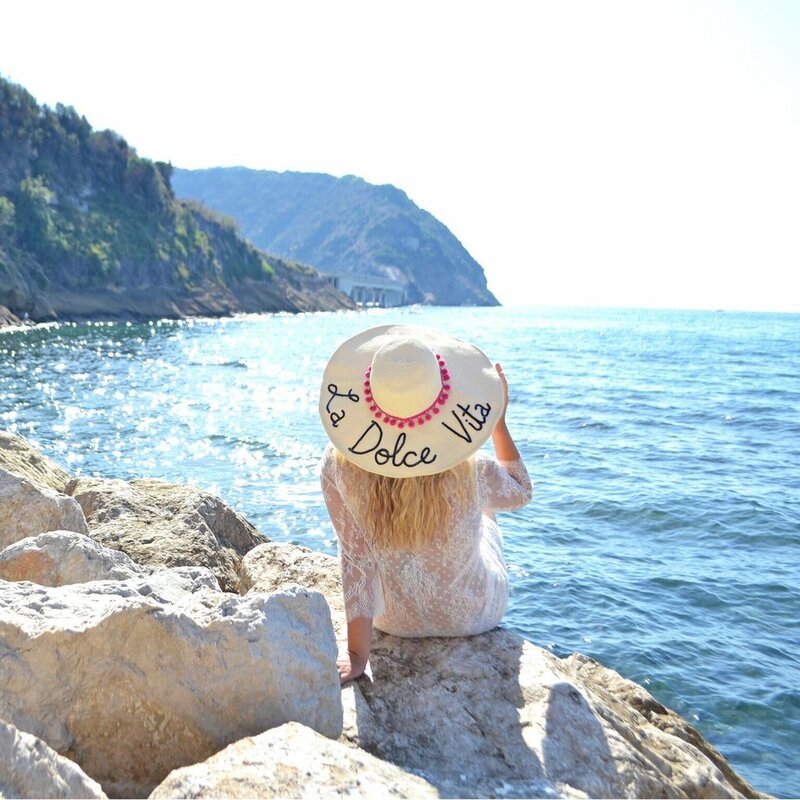 Ready to jet off to Amalfi? Visit our affiliate travel partner Booking.com for the latest offers. 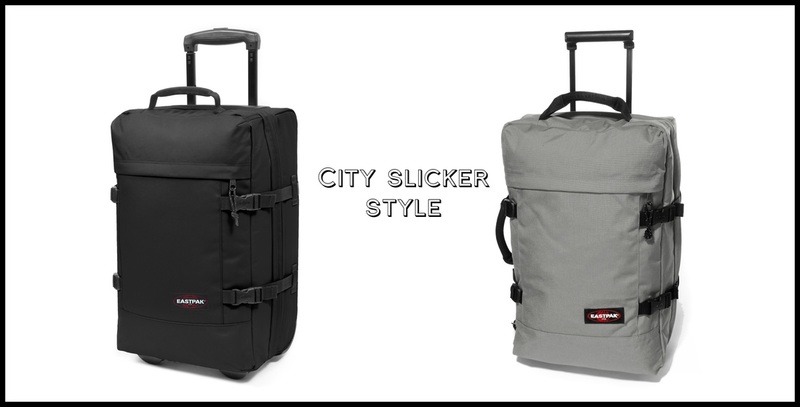 If you're looking for luggage that packs a serious punch in the style stakes, then you'll lovewww.rollingluggage.com. Here you'll find a bevvy of beautiful suitcases, holdalls and travel accessories, making it a one-stop shop for all of your travel needs. Our top pics will ensure that your luggage is sleek, understated and stylish - the perfect companion to a great outfit. 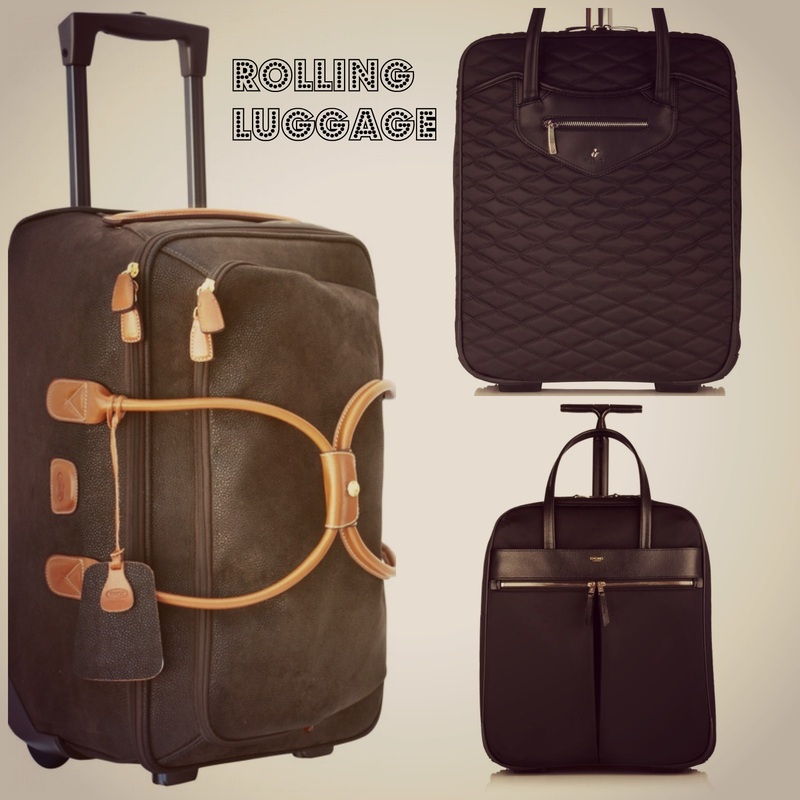 To view the entire range of luggage and accessories, visit www.rollingluggage.com. These simple, yet stylish suitcases with their soft shell cases are great for packing all of your essentials (and if you're like me, your not so essential items). Leave with it relatively empty and return from your holidays with it filled to the brim with your treasures. Available in four sizes. Starting from £95.00 from www.eastpak.com. We're loving online boutique Bear & Bear, which features a curated selection of unique products across gifts and accessories within Home, Tech and Travel. With the summer season in full swing, we can't wait to get our hands on Bear & Bear's cool and uber functional camping products and accessories (see above). 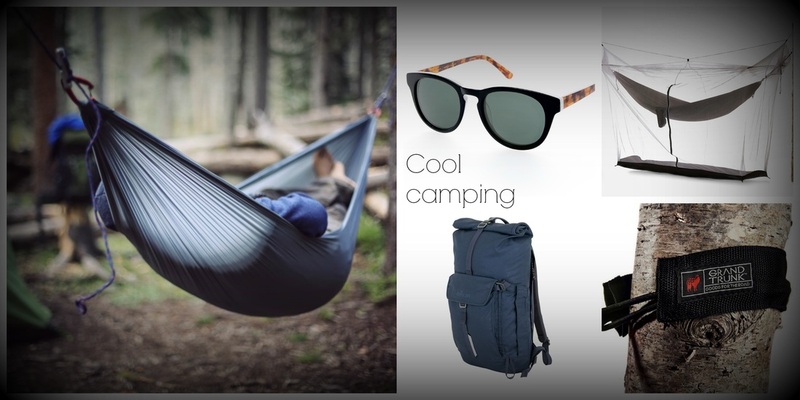 Clockwise from left to right: Nano Hammock by Grand Trunk £60; Timeless Sunglasses by Han Kjobenhavn £110; Mosquito Netting for Hammocks by Grand Trunk £60; Smith The Rollpack by Millican £110; Tree Slings Hammock Hanging Kit by Grand Trunk £25. For more information on Bear & Bear, visit http://bearandbear.com. As I'm off on a Mexican holiday in a few days time (*champagne corks popping*), I thought I'd share my top travel picks that are perfectly portable, making them great travel essentials for your carry-on luggage. As an woman knows, ballerina pumps are a travel must, especially if you plan on doing a lot of walking and don't want to worry about blisters and chafing from stylish, but uncomfortable heels or flip flops. These pumps look fab and I've had several people ask me if they're from Pretty Ballerina, but they're a mere snip at under a tenner. My favourite magazine for destination inspiration. Available at most quality news agents or via subscription, which I'd recommend as it's a great read for any travel lover (myself included). 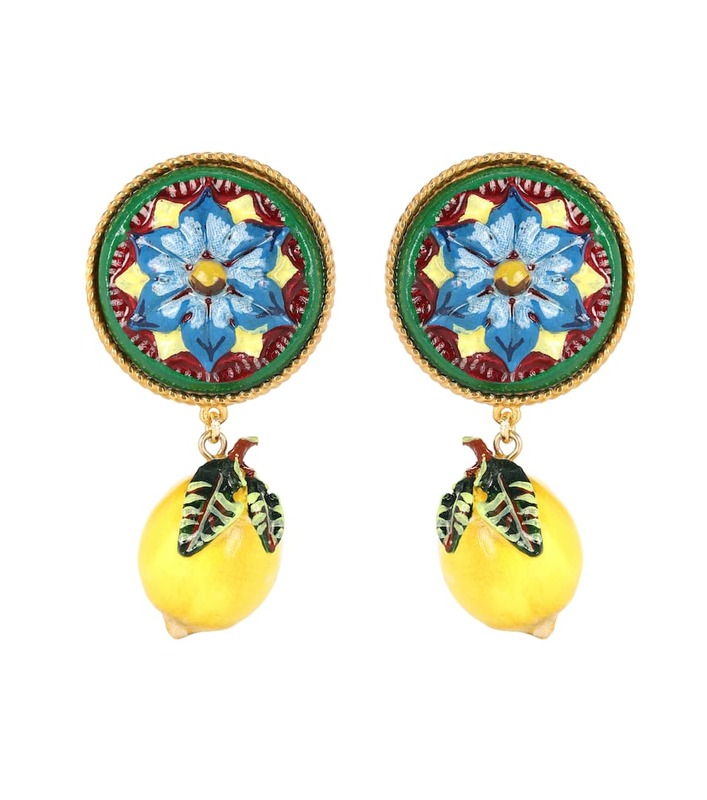 You can also view their top picks online at http://www.cntraveller.com. To travel, to try, the Facial Starter Set offers five of the best Spiezia facial skin care products in a handy 100% Organic cotton bag. Everything you need to sample the delights of the facial range and small enough to take away on weekend breaks and holidays. As each of the items is only 10 ml, you'll have more room for shoes! Facial Cleanser 10ml: The bestselling product from the Spiezia skin care range. Floral Skin Toner 10ml: Alcohol free, tones the skin without drying. Rose & Vanilla Face Oil 10ml: A light daytime moisturiser. Rose & Chamomile Gentle Face Scrub 10ml: Hand sifted chamomile stamens gently exfoliate and renew skin. Nourishing Moisturiser 10ml: A richer facial moisturiser to use day or night. I am totally obsessed with this hand cream, which smells good enough to eat! Scents of vanilla and caramel make this sweet, ultra-nourishing hand cream hard to resist. Plus, it's only 50ml, so it hardly takes up any space in your carry on luggage. I slather mine on regularly throughout the flight whenever my hands are in need of hydration. The photo above contains a mish mash of some of my favourite travel sized Molton Brown travel toiletries, however, I'd recommend the Little Luxuries Collection for Her, £25, which contains all of the essentials you'll need on your next holiday. My favourite travel sized sun protection lotion by far. The coconut fragrance is always what makes me feel like I'm on holiday as soon as I apply it. SPF 30 ensures great sun protection, so you don't fry when soaking up the rays to top up your tan. I purchased my Peruvian Wool Shoulder Tote with llama detailing at a market in New Zealand, however, I've sourced a similar and equally fab tote from http://www.shamansmarket.com, which sells a variety of textile products and other items from around the world. The slouchiness of the bag makes it great for stuffing in all of your necessities. We hope you enjoyed our picks and that you have a fab time on your next travels! One of the most difficult decisions I make before jaunting off on my holidays is deciding what to pack. We've compiled our top recommendations from the hottest luggage to what to bring to a variety of destinations to help take the guess work out of what to bring for your next trip.